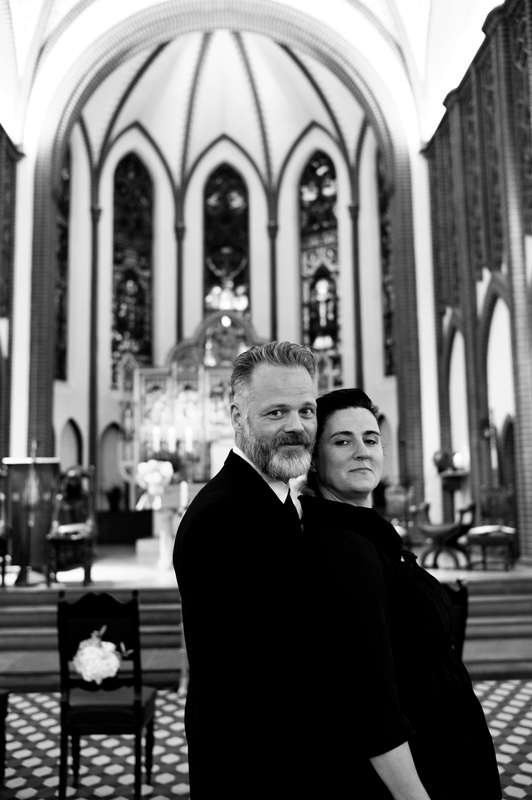 A few weeks ago, my dear friend Jo Fischer and I were invited to the wedding of a close buddy of ours. I had the privilege of being in front of the master's lens quite a few times. Thanks Jo, for capturing those beautiful moments. Vintage portrait of our founding father, Alexander van Diamond (wearing Herr von Eden), by photographer Joseph Fischer, ca. 1937. I'm just the driver. Please don't talk to me. The windy city and that sick habit.